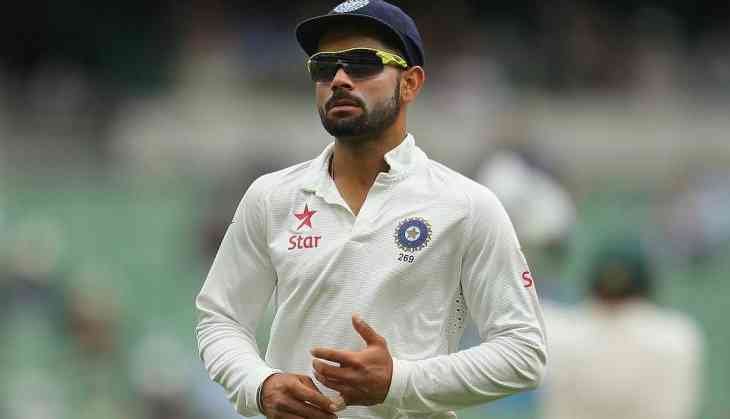 Home » cricket news » India Vs England: Ahead of 4th and 5th Test match, Greg Chappell's statement about Virat Kohli will leave you in shock ! India Vs England: Ahead of 4th and 5th Test match, Greg Chappell's statement about Virat Kohli will leave you in shock ! There is a still a huge side of the fans who feel Indian former coach Greg Chappell did more harm to Indian cricket then good, but that doesn't stop the former Australian cricketer from heaping praise on Indian skipper Virat Kohli. The former Indian coach and former Australian cricketer Greg Chappell was invited by a friend to his textile workshop in Yeshwanthpur Industrial suburb near Bangalore where he hails the Indian skipper Virat Kohli performance in the five Test match series in England. “Kohli is proving to be the outstanding batsman of his era,” Chappell declared unequivocally. “Kohli’s aggressive captaincy deserves acknowledging.” About the recent Test, Chappell saw the turning point in Kohli’s 159-run partnership with Ajinkya Rahane for the fifth wicket. “Bangalore is a vibrant, energetic city of which I have many happy memories and our squad (Australia) is delighted to be based here, for now,” Chappell told Mirror on Friday evening.